Come with Us to Jamaica! Need rest, healing, and rejuvenation? Maybe you need to unplug, let go, and find clarity in your life. Come and break free from the distractions and busyness and reestablish your inner calm and zen. You’ll enjoy faith-based meditation, yoga, and healing workshops along with variety of other activities to transform your heart and nurture your spirit. We all need extended times to get away, clear our minds, and dwell in God’s presence. Draw unto God during this time of mindful rest and release the worries and cares of life! 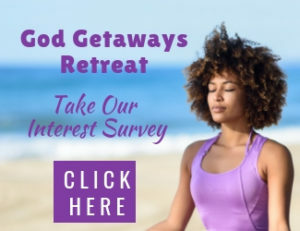 Is it time for you to take a spiritual healing retreat? Daily Workshops – You’ll attend daily guided meditation and personal and spiritual growth workshops that will help you to deepen your meditation practice, heal wounds and limiting beliefs, create a stronger spiritual foundation, and more. Personal Time with God – Draw close to God and he will draw close to you. Entering into God’s presence brings clarity, healing, and comfort. During these times, you will spend time on personal and spiritual growth assignments. Personal Time for Yourself – It’s important that we stop and take time to connect with our own heart to address any pains, hurts, and needs that may be buried under the busyness. Connecting with our spirit also help to clarify our values and helps us to stay on a path that really matters. Guided Spiritual Meditations – Calm your mind and find your inner zen. Faith-based Yoga Classes – These gentle yoga classes promote strength, relaxation, and flexibility and include prayer and inspiration. Faith-based yoga helps us to calm the mind and open the spirit more fully to God. Daily meals – 3 fresh, healthy, and life-sustaining meals. We are all on a spiritual journey and spiritual paths are welcomed! Prices for this trip are incredibly affordable and include lodging, all meals (at the center) and workshops/classes along with materials. 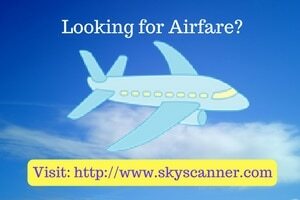 Prices do not include airfare or transportation. Coming alone? No problem, you’ll be matched up with a roommates. 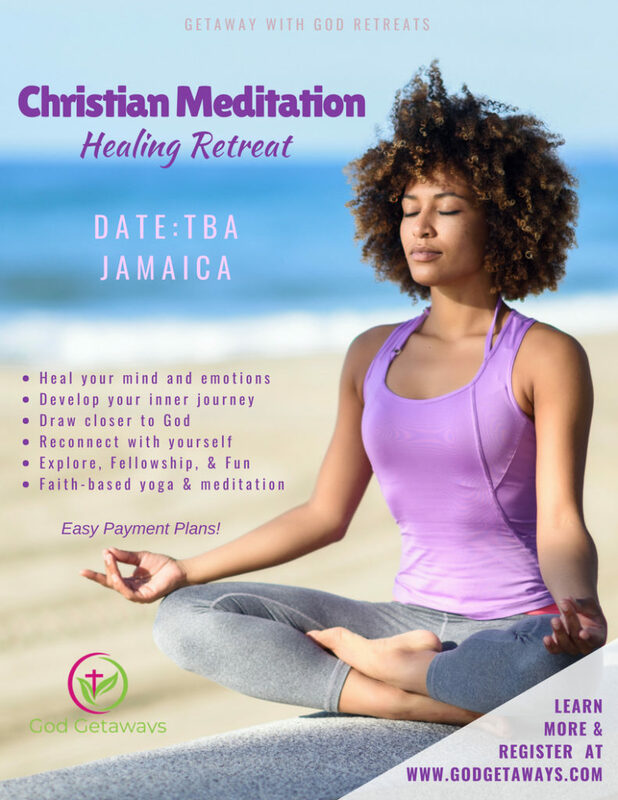 This Christian Meditation Healing Retreat will Change Your Life Forever! 10:30- Workshop: All workshops focus on meditation and its techniques and instruction, establishing or deepening an authentic practice, tools for healing inner hurts and wounds, maintaining peace of mind, and eliminating stress along with guided practice. 7:00 p.m. – Workshops focus on meditation and its techniques and instruction, establishing or deepening an authentic practice, tools for healing inner hurts and wounds, maintaining peace of mind, and eliminating stress along with guided practice. 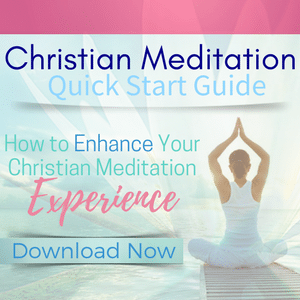 Please Join Mailing List to More Information About Christian Meditation Healing Retreats! I’ll let you know when more details are available.